"Hi, Can anyone help? The volume is not working on my iPhone since two days ago. This is really annoying! Please tell me how I can fix this. Thank you!" Many iPhone users have experienced different problems and shared with us. This time, one of the users has come up with an issue with the iPhone volume. 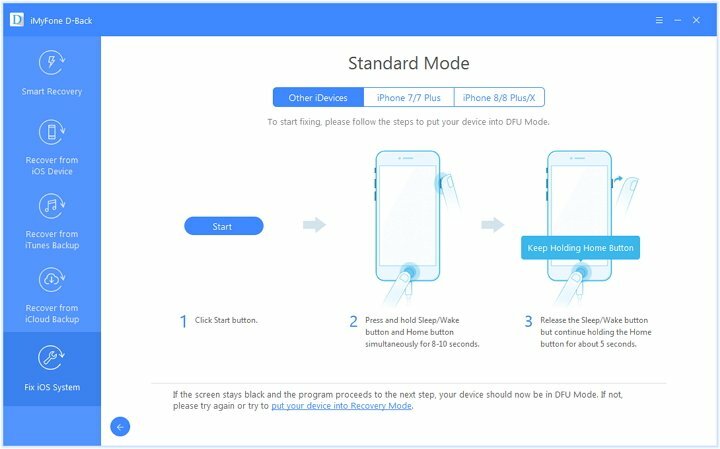 After searching on the website, it is not unusual that many Apple users find their iPhone/iPad volume not working suddenly. It means the buttons given for the purpose of increasing or lowering volumes become unresponsive. We always love to give suggestions and help our readers, so again we are here with some solutions for the iPhone/iPad volume not working issue. Keep reading and find the best solution for your problem. The very first solution will help you define straight away that you have a hardware issue or a software related issue on iPhone/iPad. Try adjusting the volume of your iPhone/iPad manually by touch under the "Sounds" section in the "Settings" of your iPhone/iPad and then by buttons on the left side of your iPhone/iPad. 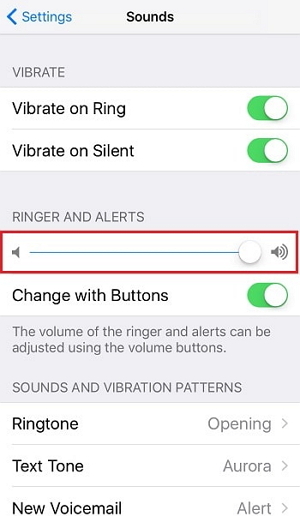 If you are able to adjust the volume by touch and not by buttons then you are most likely to have a hardware related issue which is why your iPhone/iPad volume’s not working. You should go to nearest Apple center and let the experts examine your iPhone/iPad. They will tell you the exact problem and find out the solution. As always, you can try this solution for most issues you may encounter with your iPhone/iPad. Follow the steps to get rid of iPhone/iPad volume not working problem. 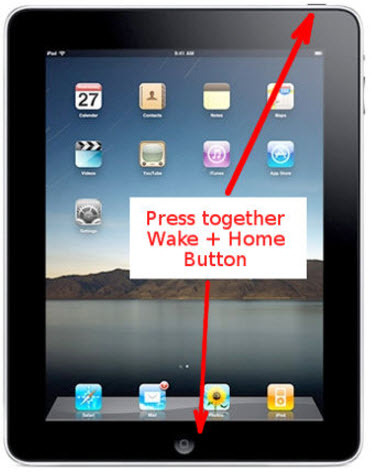 Go for pressing the "Sleep/Wake" button and "Home" button simultaneously for approximately 10 seconds. 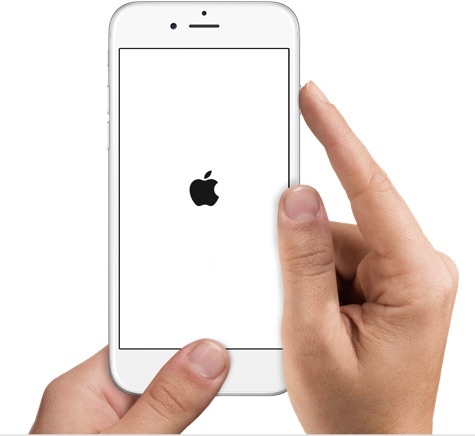 After those seconds, you will be able to observe turning off of the screen and emerging of Apple logo. Release the buttons on seeing the logo and that’s it. For iPhone 7 and the later versions, you should press "Volume Down" button and "Home" button together. If you are not allowed to do that, then probably something went wrong with the volume button. Well, to check this, press the volume button and have a closer look just above the volume slider. Do you just saw "Headphones" over it? It yes, then your device has unfortunately got stuck in the headphone mode and consequently, your device isn’t making any sound and you think your iPhone/iPad volume is not working at all. Try plugging in your headphone and see if you hear any sounds. If yes, then clean out the Headphone jack to remove any debris either by blowing compressed air directly in to the headphone jack or by using some tweezers to clean out the junk. Now, after cleaning, try plugging in and out your headphones into your iPhone for several times and check if it makes any sound or not. This is another fix to overcome iPhone/iPad volume not working issue. 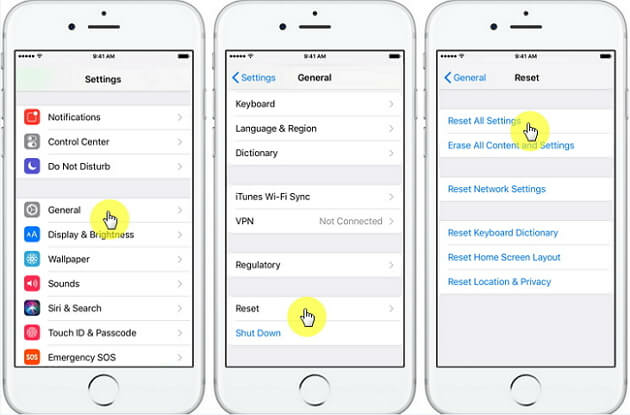 This method will not result in losing data, but the settings on your iPhone will be erased. Just go along the following steps to carry out this method. Go to "Settings" of your iPad/iPhone. Look for "General" and tap on it. Subsequently, go for "Reset" option and then tap on "Reset All Settings". It might be possible that the problem is with the software of your iPhone. This could be the reason why the above solutions didn’t work for you. Now, your solution is iMyFone D-Back that is packed with lots of good feature. One of them is "Fix iOS System" which helps in removing various kinds of iOS issues without any data loss. The program is compatible with iOS 11 and comes with Mac as well as Windows versions. 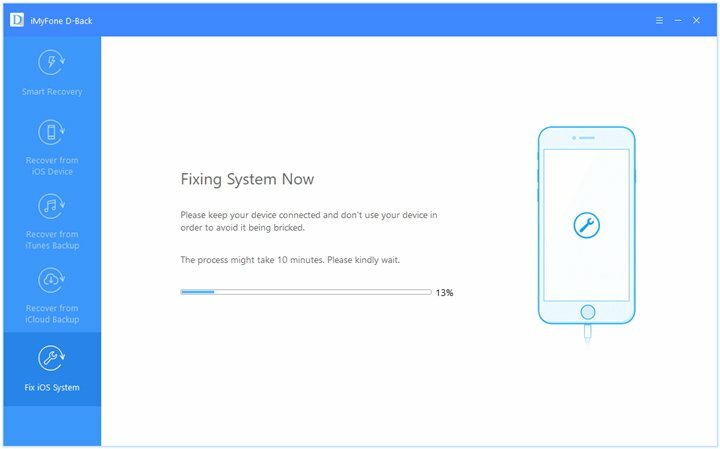 The "Fix iOS System" can fix various iOS issues like iPhone stuck in DFU mode, white screen or black screen of death and many more software related issues. The feature "Fix iOS System" is equipped with three different modes which are "Standard Mode", "Exit Recovery Mode" and "Advanced Mode" . Under the "Standard Mode", it can fix specific iOS problems without losing data. The program is also a data recovery tool which can recover more than 20 types of data from your device or iTunes/iCloud backup. For example, contacts, photos, messages and more. The program is 100% secure and easy to use. Step 1 – Open iMyFone D-Back and enter the main screen. Choose "Fix iOS System" from the left panel. Connect your device with the computer via USB cable and click on "Standard Mode". Step 2 – Put the device in DFU mode by following the instructions on the program’s interface. 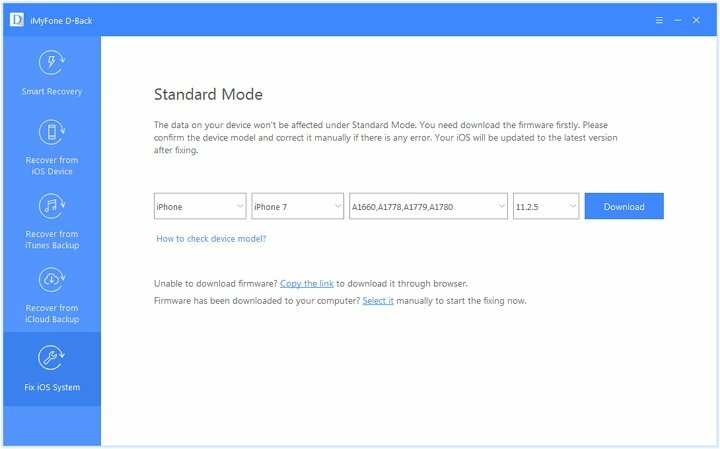 Step 3 – Click on "Download" button and the program will help you getting the newest firmware for your iPhone/iPad. Step 4 – Lastly, click on "Start to Fix" and fixing will begin automatically by the program. Wait for the completion and restart your device. When iPhone/iPad volume is not working, it can be stressful and the users experience a hard time while using their device. Therefore, we mentioned some of the common and useful tips so that you can get out of the trouble as soon as possible. Try the solutions and let us know which worked for you.